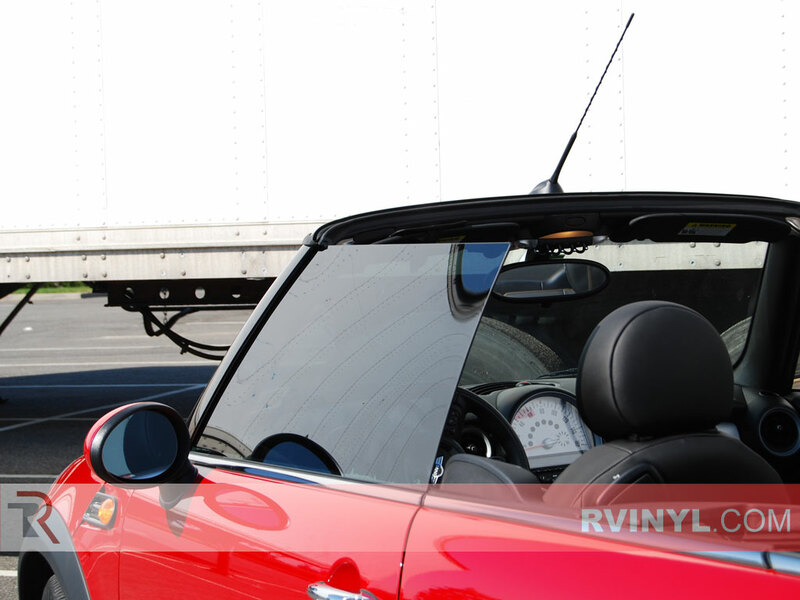 Replacement window tint kits are available for customers who have purchase a genuine Rtint® product, but need to replace a damaged front, back, rear or visor. Hey, mistakes happen and we are here to make sure that your DIY window tint project gets completed right. Looks good but rear window was a little short about 3/8 in. So to save some money for other projects, I decided to tint my windows on my own after watching a few videos on it. The first two were pretty difficult but after that it was a breeze. There instructions make it super easy to follow and once you get it complete you will be happy with the end result. Also if you mess up they will send you new tint for a discounted price. It's a win win situation! careful taking it out of the shipping container. bends and creases easily and will show if not handled correctly. I have an 2008 Cadillac CTS4 that is black on black with carbon interior accents. 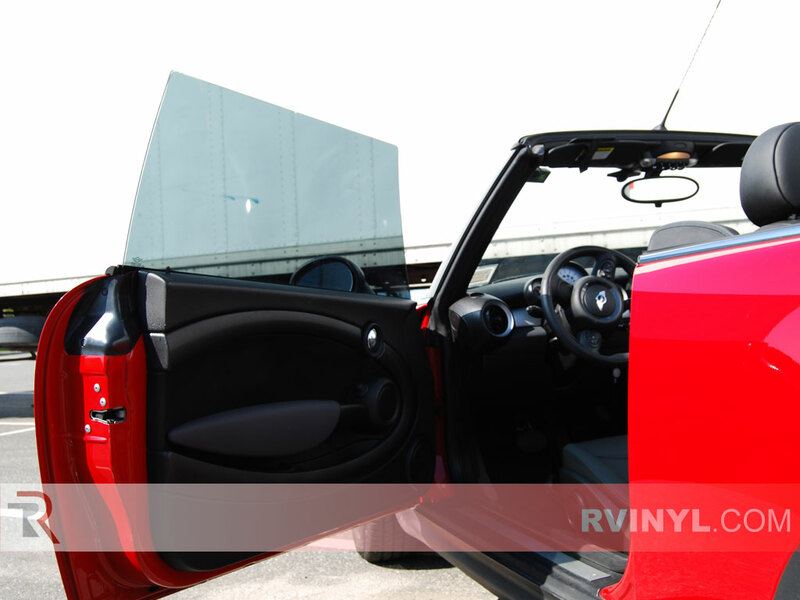 As I am a total amateur to installing automotive window tint, RVinyl made the process as easy as could be. I did make a couple of mistakes on my first try and RVinyl helped by allowing me to buy replacement panels at a discounted rate. I will always go back as the customer is treated as a partner, not a consumer. by Happy on the Central Coast , Nipomo, Ca. I don't know how many times I've paid to have tint installed on my cars over the decades but it's been a bunch. 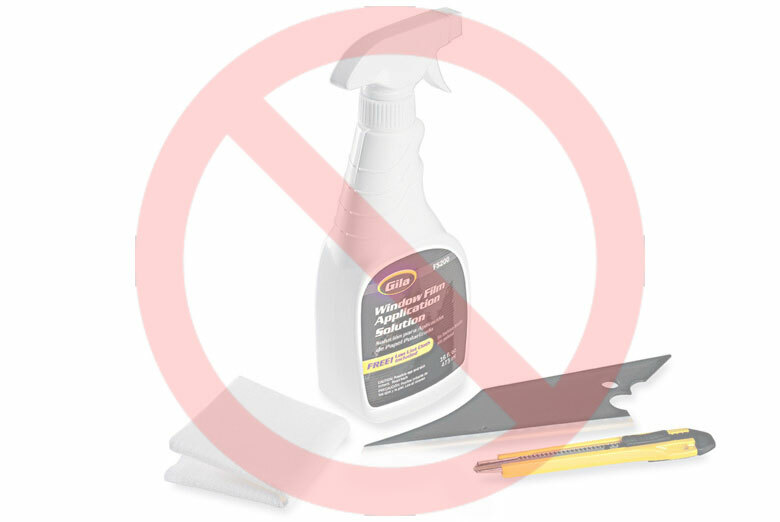 Rvynle offers the same quality product pre-cut for installation by by the buyer so I thought I'd give it a try but not with out a lot of apprehension. The last time I installed tint it came in a uncut roll and you had to cut it, fit it and apply it. It took a day or so to do and you went through a lot of tint to get a quality installation, (and a lot of hard work) so I was afraid I'd get into a huge job with this tint as well. However, my tint showed up cut to fit perfectly. My first attempt I finished the passenger side window with no problems in about 30 minutes. I then attempted to tint the drivers side but a slight wind had developed. Even though the instructions say not to install in windy conditions I proceeded anyway and ended up ruining the tint for that window. 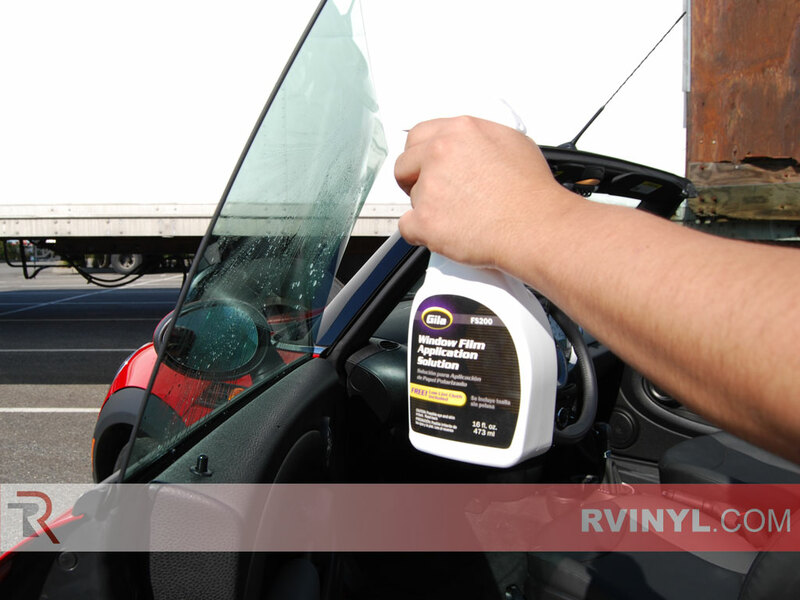 I contacted Rvynel and they provided a replacement at a very reasonable cost. I waited patiently for a calm cool morning then installed that piece of tint with no problems and got professional result, (in about 20 minutes this time). I love the way my truck looks! Now I'm trying to convince my wife to let me tint her Cadillac ATS. Good tint but poor customer service. All tints went on smooth but one. One when I removed from the plastic tore. I talked to customer service who told me to buy more. I would think when one clearly didn't remove correctly they would not charge, other than shipping. I would go to another company. I purchased a taillight tint kit and window tint kit for my 2015 Jeep GC. 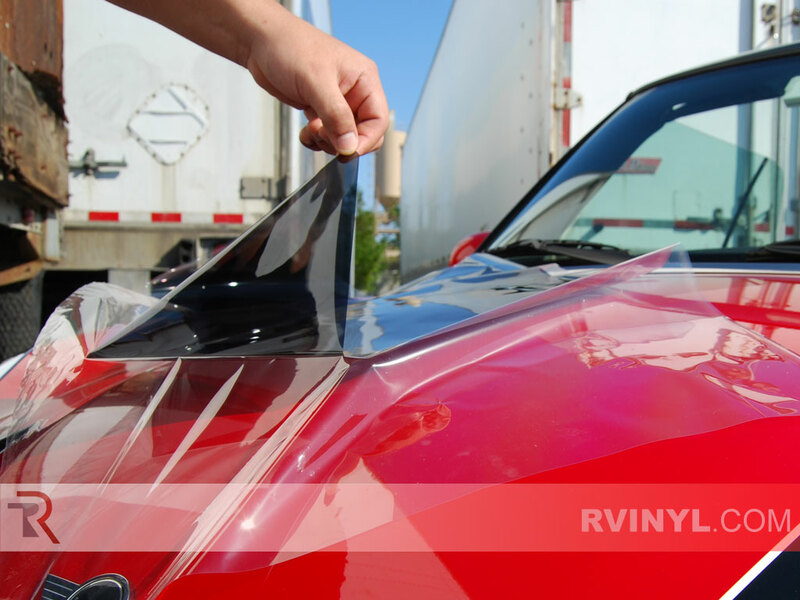 The quality was "Top notch", the method of packaging to ensure that the product survives delivery in perfect condition and fitment of all of the tint sheets were "spot on". 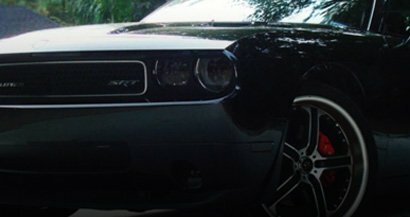 In addition, they understand that mistakes happen when installing them and offer replacement single tint pieces at a very low cost and free shipping. I screwed up on one window and they replaced that one piece for $5.99. Very impressed, I expected to have to purchase a whole new set at regular cost plus shipping. In a era where "Customer service" does not exist anymore, it is refreshing to know that some companies still believe that it is important. 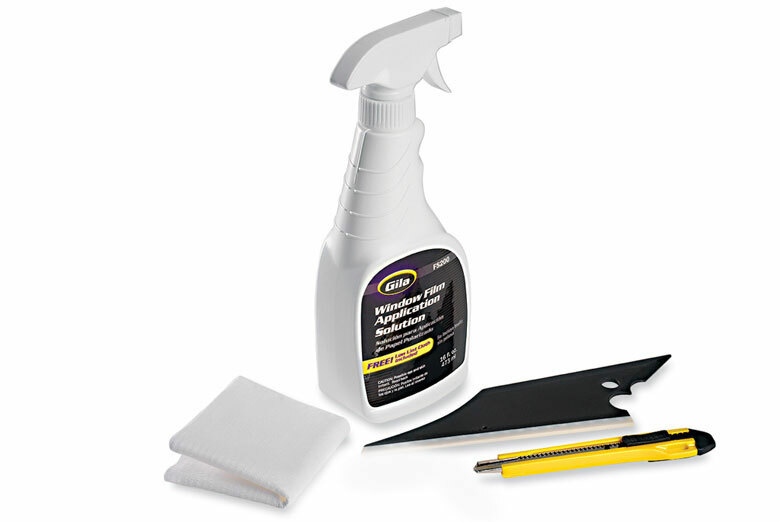 Replace front, back, cargo, rear windshield or even visor tint. 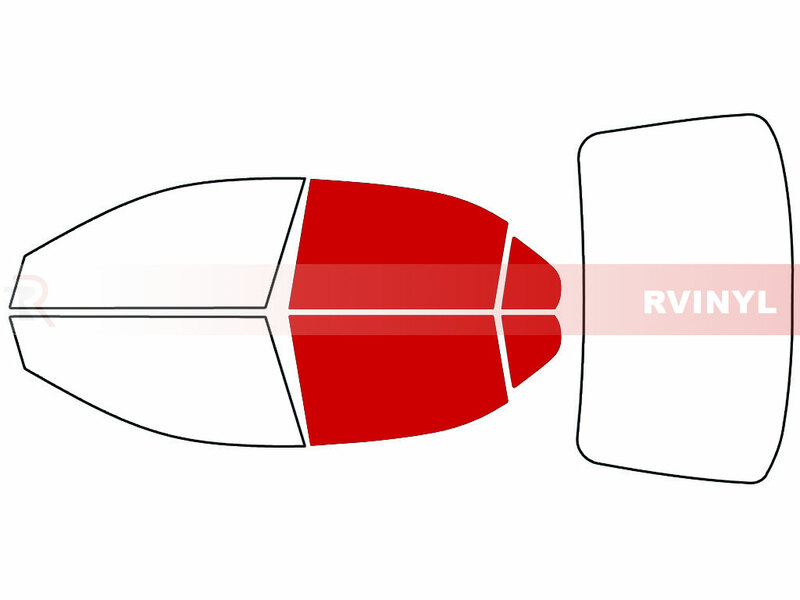 Rvinyl.com is committed to helping you successfully install your Rtint® Window Tints purchase. 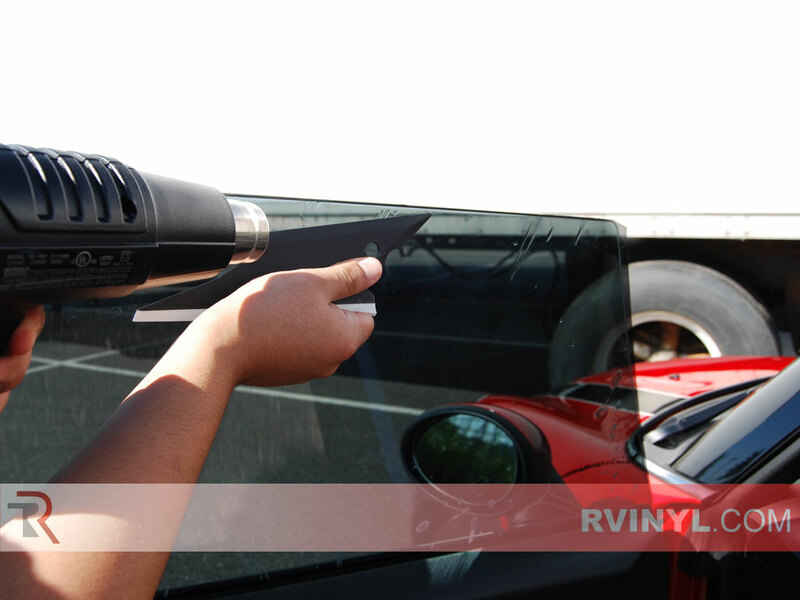 When you have purchased a pre-cut window tint kit from Rvinyl.com or an authorized outlet, we will replace individual tint pieces of your original order within 60 days of placing your order. Best of all, all authorized replacements qualify for free domestic shipping. In order for us to process your window tint replacements, you are required to provide your original order or item number (this is included on your packing slip). If you cannot find your order number, please contact us and we will try and provide you with it. Duplicate replacements and multiple-quantities are not available. 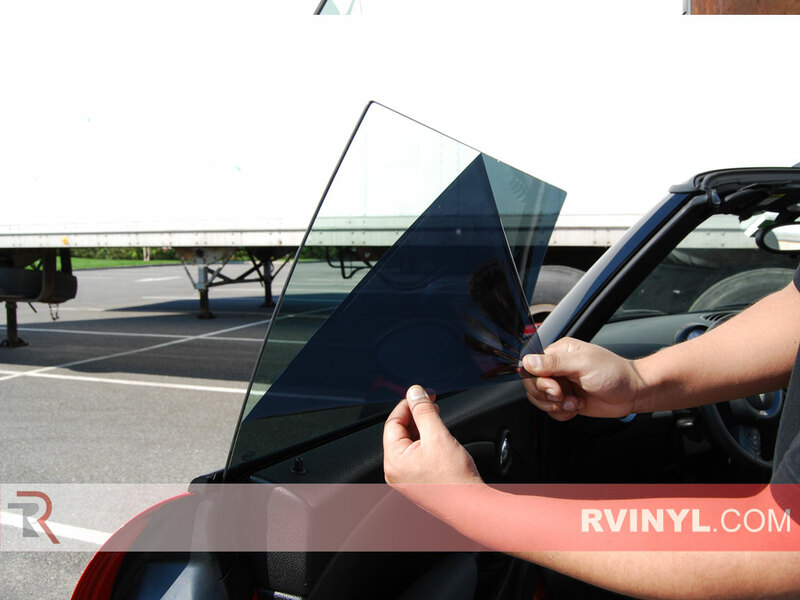 We are the only company who offers this unique replacement option to help you with your DIY window tinting project.